There will be a lot of kids walking around the neighborhood during Halloween. 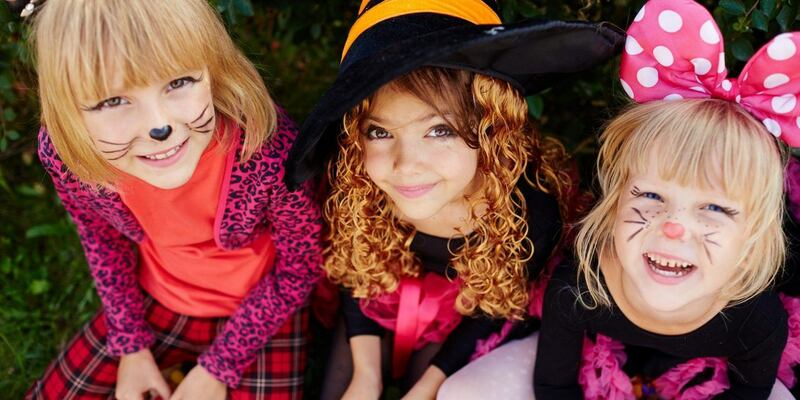 Apart from the planning for the event, children will be knocking on your door and asking for goodies so be ready for them by exercising these safety tips. 1. If you are going to be at home the whole night, keep your porch lights and any other exterior lights on so they know that they come and knock at your door. 2. If you live in a street where a lot of cars pass regularly, go out so you can tell the drivers not to speed and you can check that there are no acts of malicious mischief or crimes happening against children. Should you see someone out of place, report this directly to the police by dialing 911. 3. 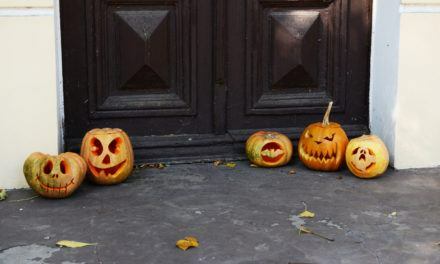 For those who have candlelit jack o lanterns on their front porch, make sure that this is placed a bit far from doorsteps or landings. Children could play with it or at worse, their costume could catch fire and you will have a bigger problem on your hands. One alternative is to use lighted bulbs instead. 4. 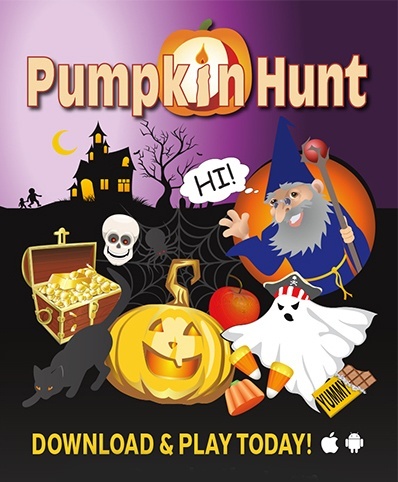 When you are carving a pumpkin or working on a lantern, don’t let the kids touch any of the sharp tools. 5. 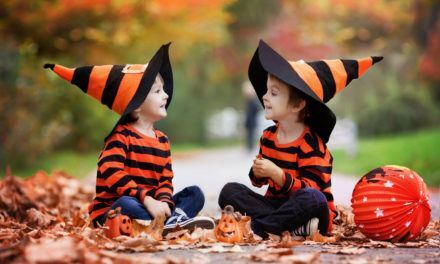 Your children will choose what they want to wear during Halloween night. Just makes sure that the outfit they choose to wear is flame resistant and is not too long as this could make them trip or fall. 6. Should you own a pet, make sure it is leashed or in a caged as kids who don’t know any better could be discouraged from knocking. 7. When children knock at the door, give candy to each of them. If they push and shove, tell them to line up as there is plenty for everyone. Never invite them into your home so you won’t be accused later on of anything. When everyone’s trick or treat bag has been filled, tell them the safest route to take so they can be on their way. Also, remind them to have their goodies checked first by their parents before eating it. 8. Since everyone is going to give candy, you can do something different by providing them healthier treats. Examples of these include a pack or raisins, pretzels or biscuits since this will not damage to their teeth compared to candy. These are also easy to swallow since some candies may choke the child. 9. 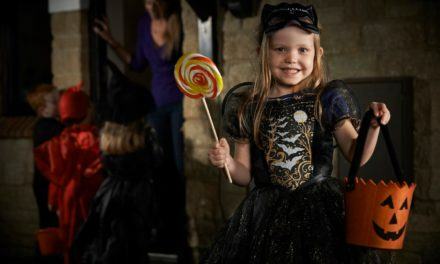 Most kids will only go trick or treating in the late afternoon or early evening. So you don’t get a knock at 9pm or 10pm, put up a sign that says you will only be giving out candies until a certain time. 10. 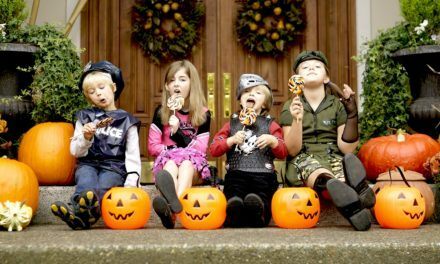 If your kids are going trick or treating, remind them of a few things like going around the neighborhood with a group, don’t take candies from strangers, only visit homes of people they know, look both ways before crossing the street, come home at a specified time and have the candies checked before eating them. 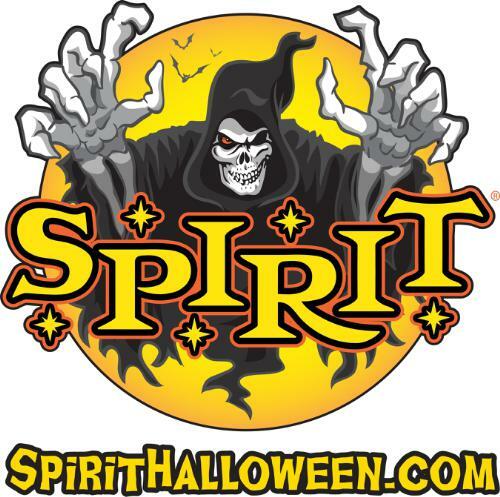 Nobody wants anything bad to happen during Halloween. By practicing these safety tips, you are sure that kids who will be knocking on your door as well as your own will have a fun filled evening so everyone will sleep soundly that night.